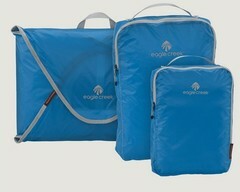 Eagle Creek's Pack-It Original™ Cubes help you stay organized, while using every square inch of packing space. 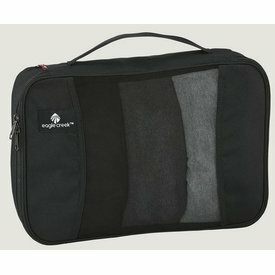 Organize ties, belts, socks, and more in these handy packing cubes. 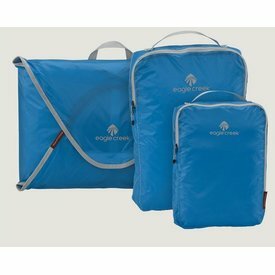 We Promise: You'll love them. 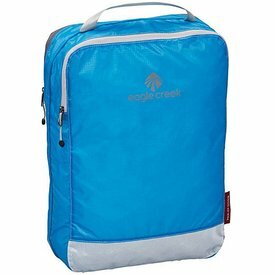 Eagle Creek's Pack-It Original™ Cubes help you stay organized on the road, while also getting use out of every square inch of your travel bag. 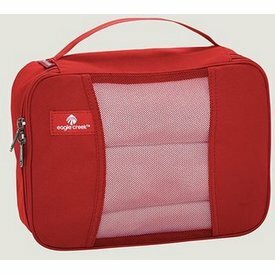 This ingenious two-compartment packing cube is packed with an even-more-awesome functionality. 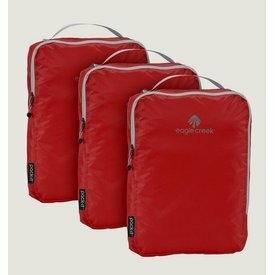 Smart packing organization, now available in a colorful set of three. 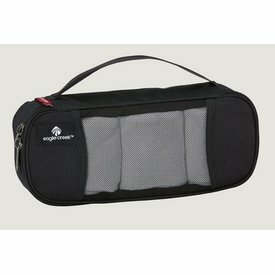 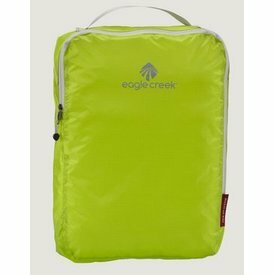 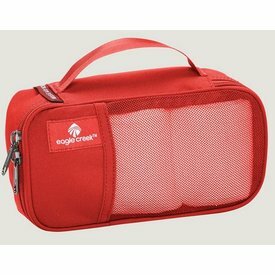 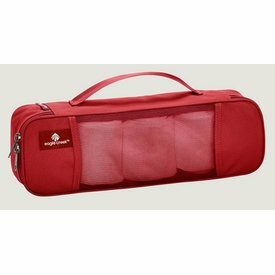 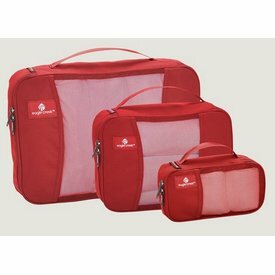 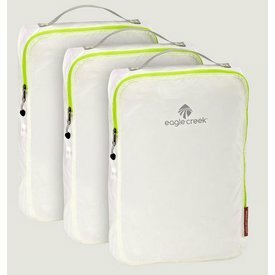 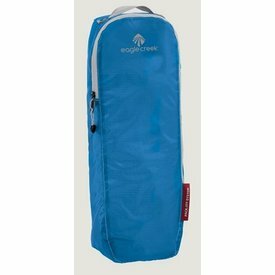 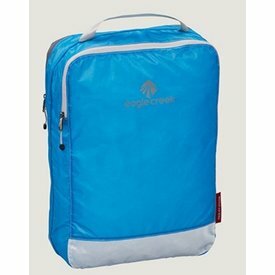 Eagle Creek’s Original Pack-It™ Cubes help you organize and get use out of every square inch of your travel bag. 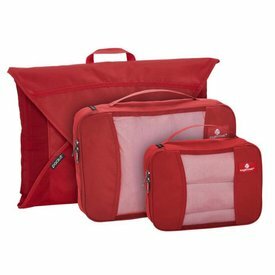 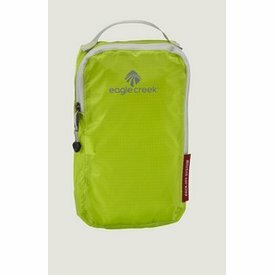 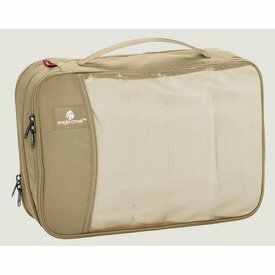 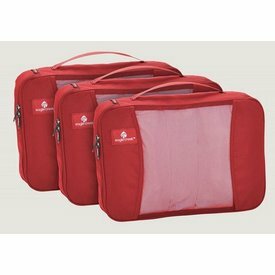 Eagle Creek Pack-It Quarter Cubes organize smaller items, helping you keep things in their designated place inside your luggage.